Killing Veerappan Trailer Review: Right from the first frame till the last, this trailer gives you shivers, it shows the brutality it intends to convey with its utmost reality check. Wonder when we will get to watch this in Tamilnadu or there would be restrictions due to the nature of the film. The trailer is so intriguing, doesn’t have a single dialogue nor it reveals the plot, a well-cut trailer which makes the audience want to know more. The film has Kannada actor Shiva Rajkumar playing the central role of Senthamarai Kannan, the mastermind of “Operation Cocoon”. Sandeep Bharadwaj plays the role of “Veerappan”, from the looks of it he’s bound to gain limelight with this film. This film at last makes you realize that Ram Gopal Varma we know in the initial stages is still alive. 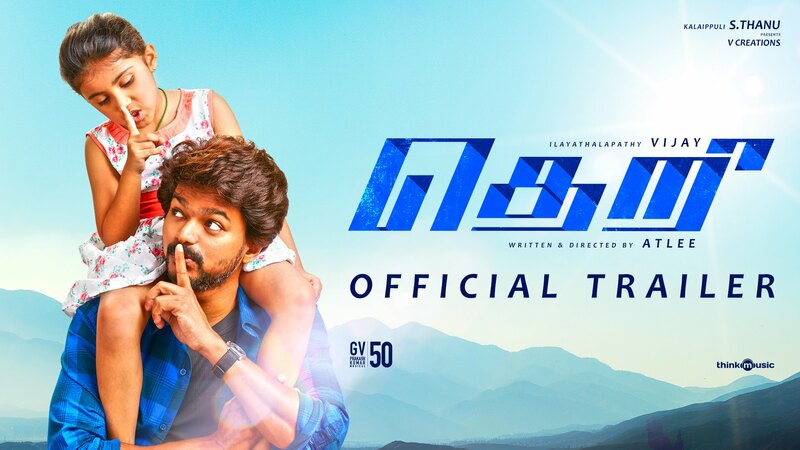 The movie is primarily shot in Kannada and is dubbed in Hindi, Tamil and Telugu. Waiting eagerly to catch this on big screen as it is releasing in Karnataka on 1st January 2016, hopefully it will hit the screens in the other states soon. Killing Veerappan Trailer Review: Ram Gopal Varma comes alive from dead... Killing Veerappan!!! 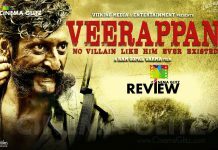 Veerappan Movie Review: An intense “Veerappan” was rushed into a 2 hour fiasco, which loses its intensity!! !